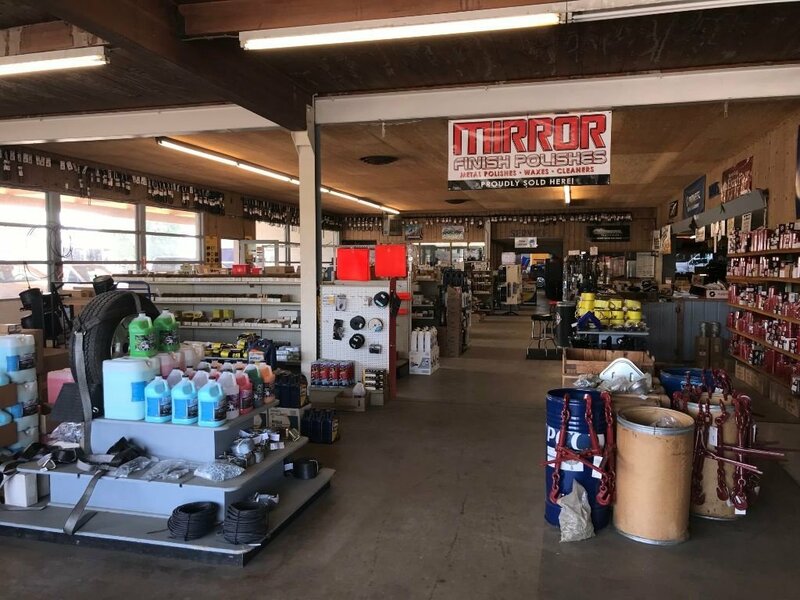 Truck Parts and Service Company a California Corporation is a locally owned and operated company in Visalia, CA since 1980, which provides truck repair services you can trust. We also have a wide selection of truck parts. When you choose us, you can be sure that you’re getting parts and service the way it used to be, the way it should be. 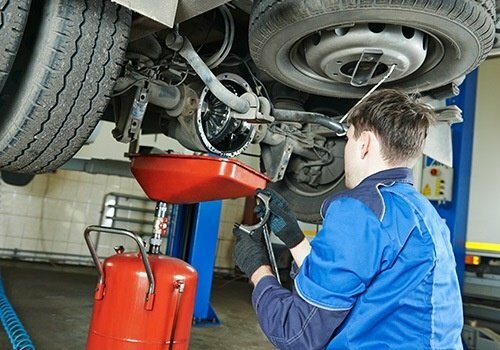 We understand that every minute your truck spends on the road is important. That’s why our technicians are committed to repairing your medium or heavy duty vehicle right the first time. Just like you, we want your truck to remain in top condition. We aim to treat each and every customer like family and provide efficient services and quality parts in a timely and professional manner. Choose Our Truck Parts or Repair Services Today! Whether you’re looking for truck repair services or heavy duty parts, Truck Parts and Service Company a California Corporation has you covered. You can depend on us to get the job done and stand behind it. Contact us today and ask us how we can help!